Christmas week and the extent of your days (apart from feasting) will be finding that indent on your favorite sofa and choosing a snug and fabulous pair of slippers to wiggle your feet into! Why not try these fur-lined moccasins by Céline (above)? You won’t even need any stockings for under. Just slip your footsies right in and you’ll be toasty in no time. 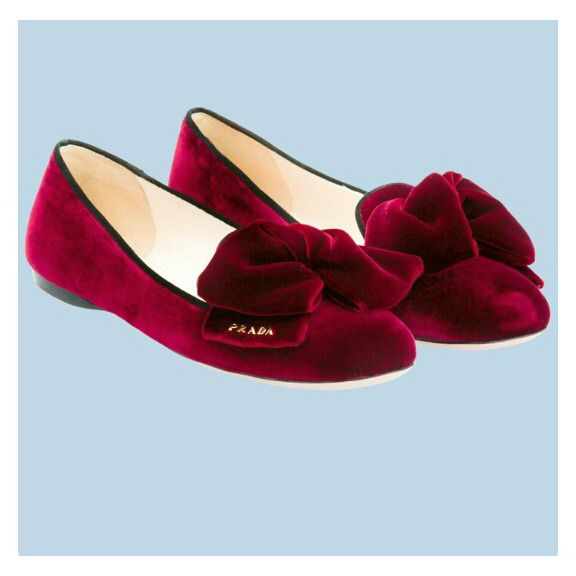 These red velvet Prada slippers are quite the treat. What precious little additions for the feet for when you’re tip toeing up the stairs and don’t want to wake the newest addition to the family, or Granny for that matter. Reach for these and you’ll feel like Dorothy in Kansas, or Oz (whichever takes your fancy)! These are obviously a cousin of the red velvets. Yes folks, feast your eyes on these beauties. 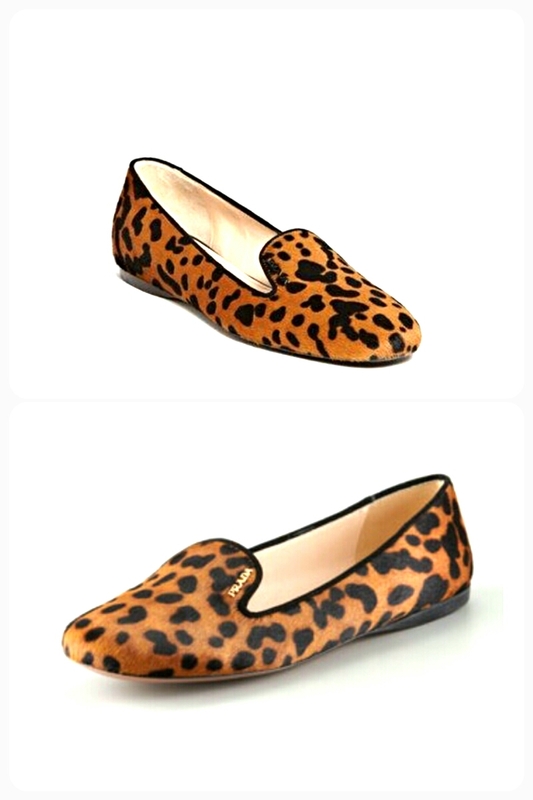 Dress up the night at the hearth with these leopard print slippers. You’ll never know if there might be an unexpected knock on the door over the Christmas break. Always be dressed to impress. Ponchos, Shades and Blue, Oh My!